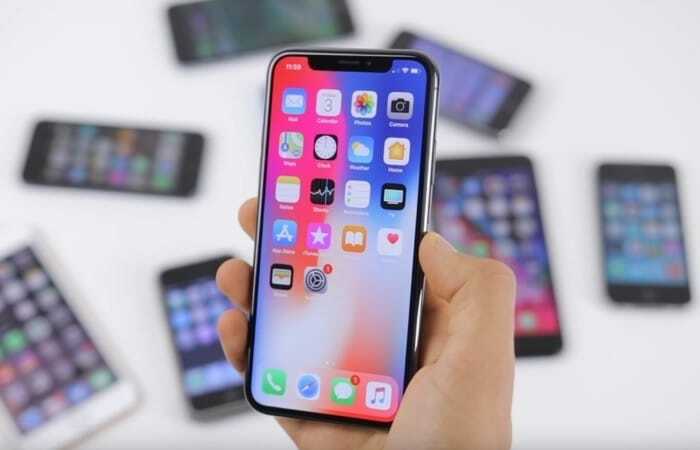 The UK government has decided that an app is the best way to let EU citizens stay in the UK after Brexit, there is just one problem with the app, it only works with Android device and not Apple device due to the NFC limitations on the iPhone. People are supposed to use the app to scan the NFC chip in their passport, unfortunately they cant do this on the iPhone and the UK government are asking Apple to change this. Apple has put limitations on the way their NFC chip on the iPhone can be used, the UK government are looking to get this removed. The Dutch government are also asking Apple to do the same thing. The company has previously decided to not allow the NFC chip to be used by their party apps, whether they will change this in the future remains to be seen. Personally I cannot see Apple changing this just because the UK government wants them to.